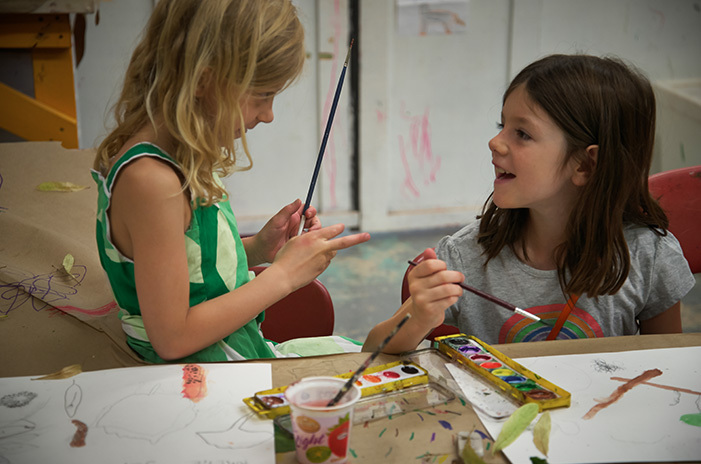 Lillstreet offers classes for children and young adults in a relaxed and non-competitve envirionment. Students focus on expressing themselves artistically while buidling social, critical thinking, and technical skills. Our teachers provide a guided learning experience designed to maximize your child's personal creativity. Host Your Child's Next Birthday Party at Lillstreet.